Digital Signage serves the transport industry exceptionally well due to the flexibility it offers and real time capabilities. It can provide a very effective medium for transport hubs around the world to direct, inform, service or entertain travellers while they are on the move. Digital signage can improve the customer experience in many applications that have been traditionally chaotic, stressful and information poor. Deliver a message where and when an audience needs it the most. 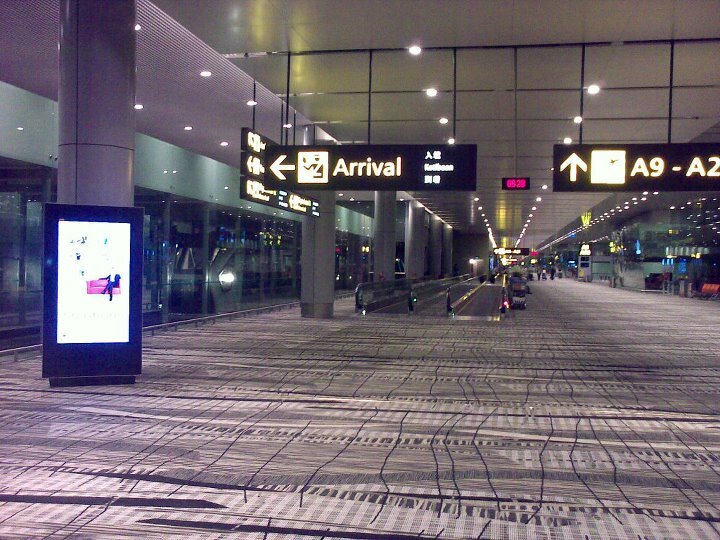 In some cases digital signage acts as the key timetable for delivering important information such as plane departure times and gate numbers. The backend digital signage software system is integrated with the airport flight schedule database and delivers this real-time across the airport. Reduce dwell time, direct passengers; deliver emergency announcements in real time. These are all benefits of implementing digital signage across a transport based environment. Screens should be located ideally near high foot fall areas, information counters and at other strategic places. High footfalls and captive audience, an ideal opportunity for additional advertising revenue.